This internship is 12-20 hours per week, with flexible scheduling Monday-Friday between 10:00am and 6:00pm, and is located in New York, NY. The duration of this internship is the summer of 2019. The Communications Department plays an integral role in the operations of the National Institute for Reproductive Health and the National Institute for Reproductive Health Action Fund. 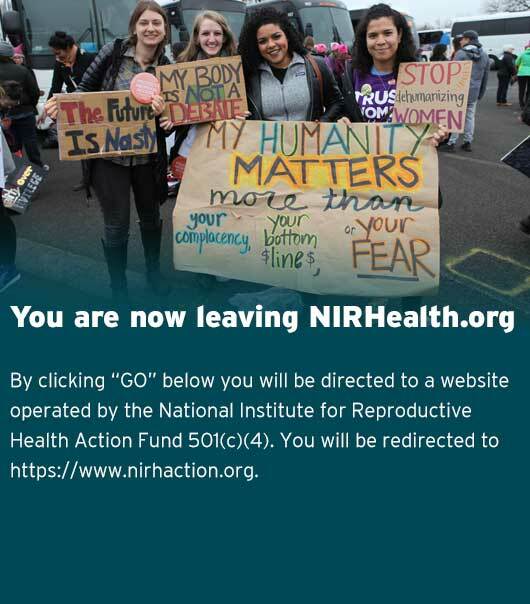 NIRH has long worked to shape the national conversation about reproductive health care, demystifying abortion and contraception while grounding them in the context of women’s lives, and our Communications Department leads this work. The Communications and Graphic Design Intern will support the Communications Department to uplift the work of NIRH and the work of our partners across the country.